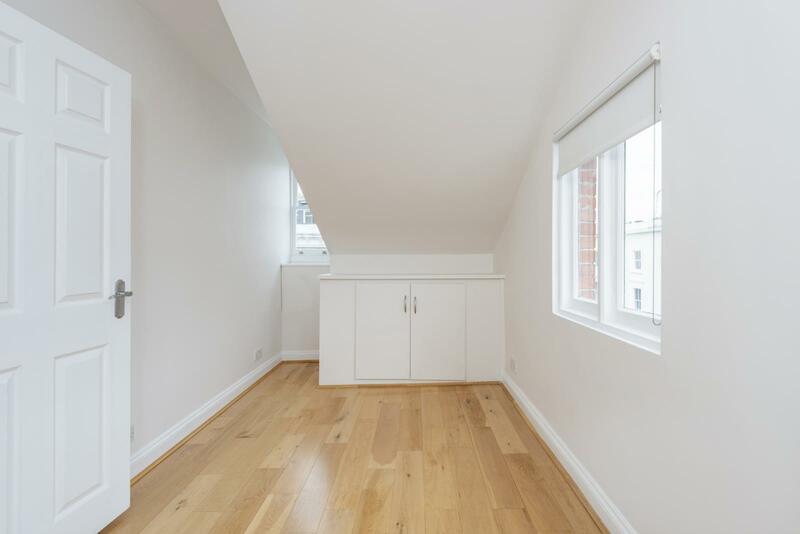 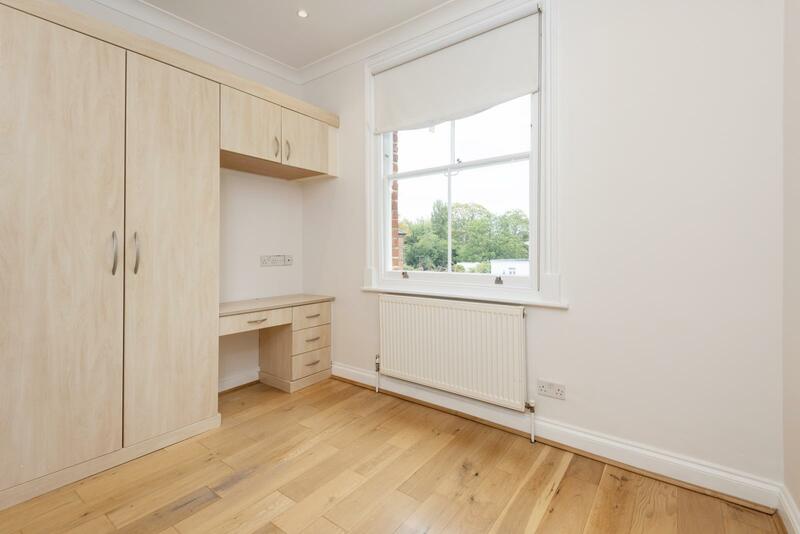 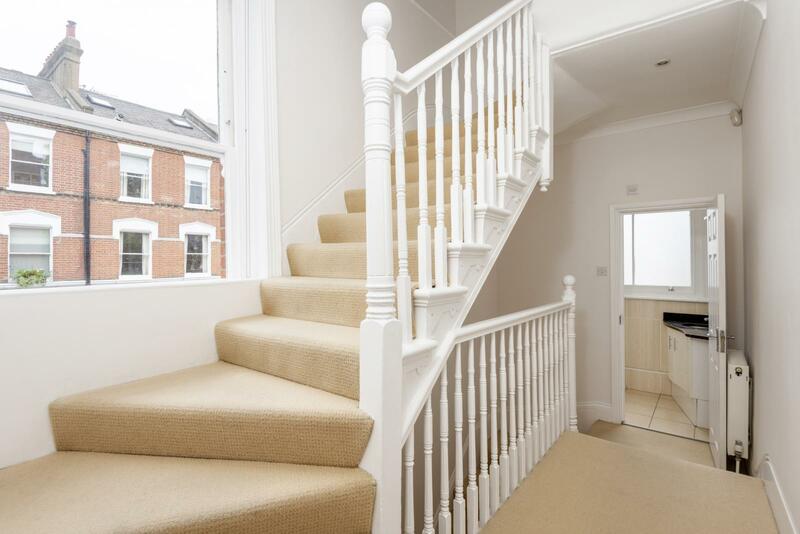 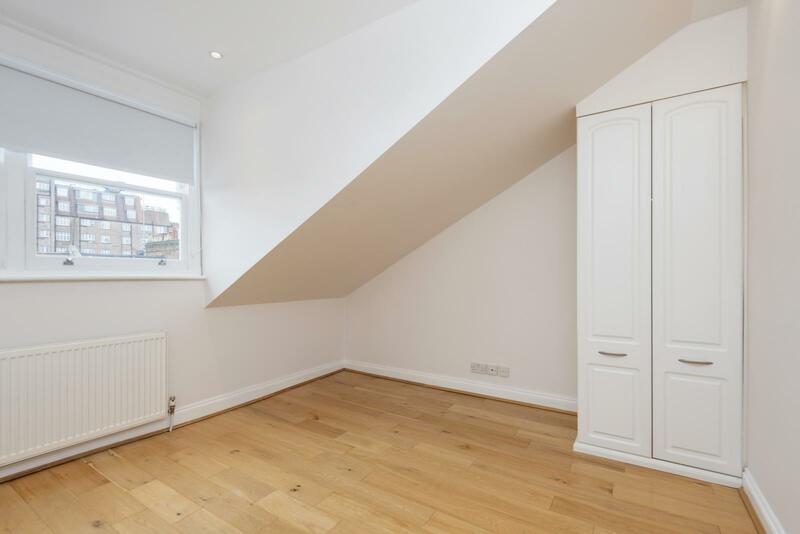 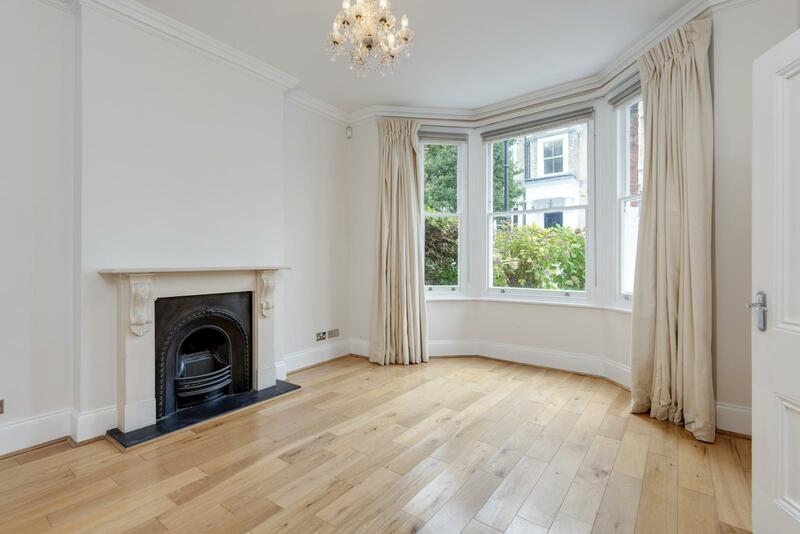 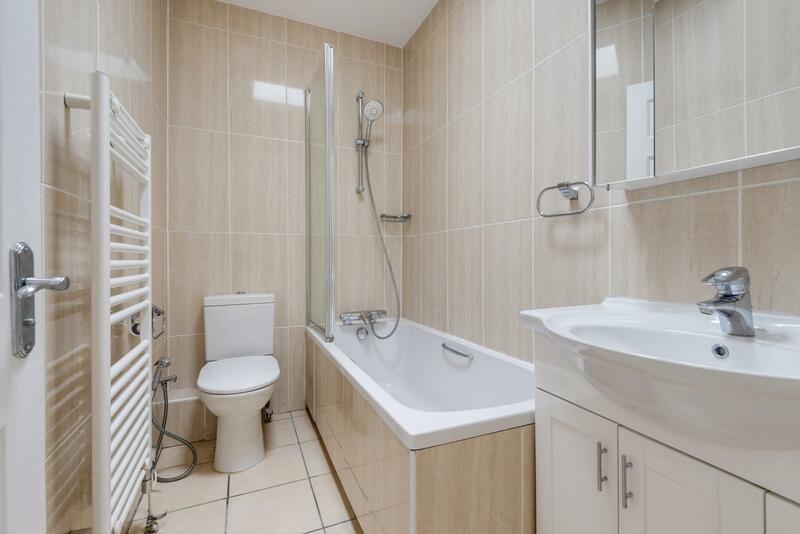 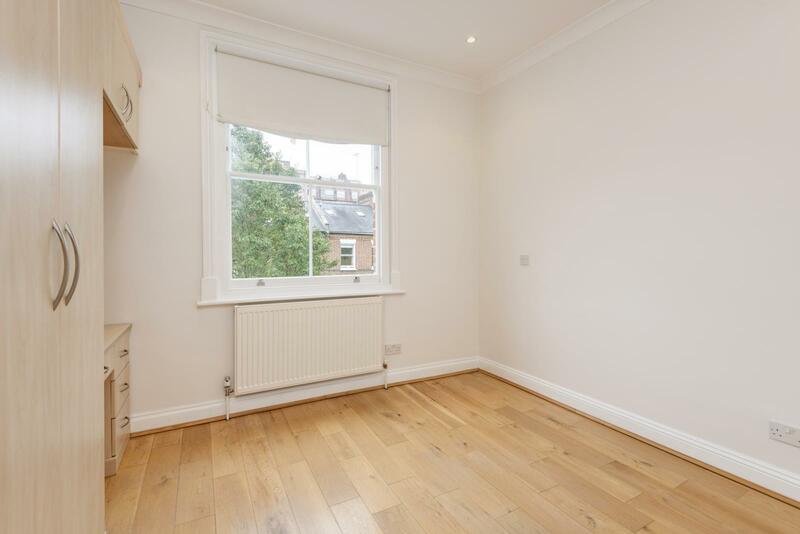 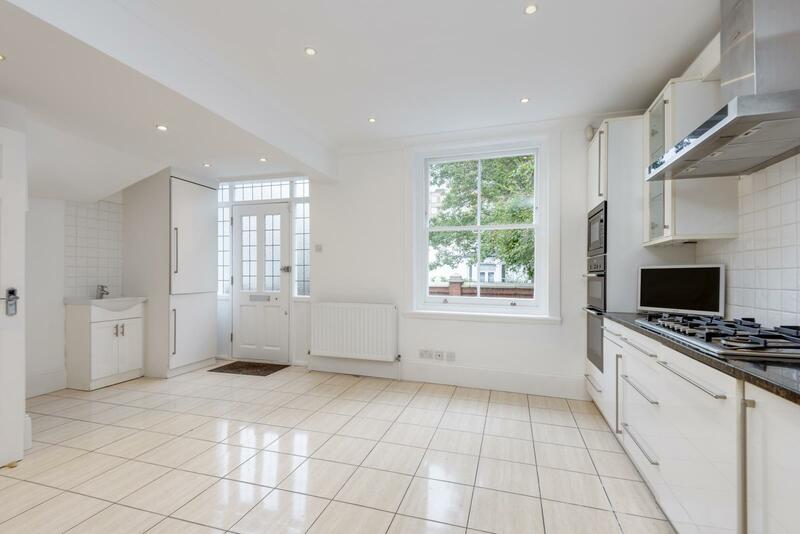 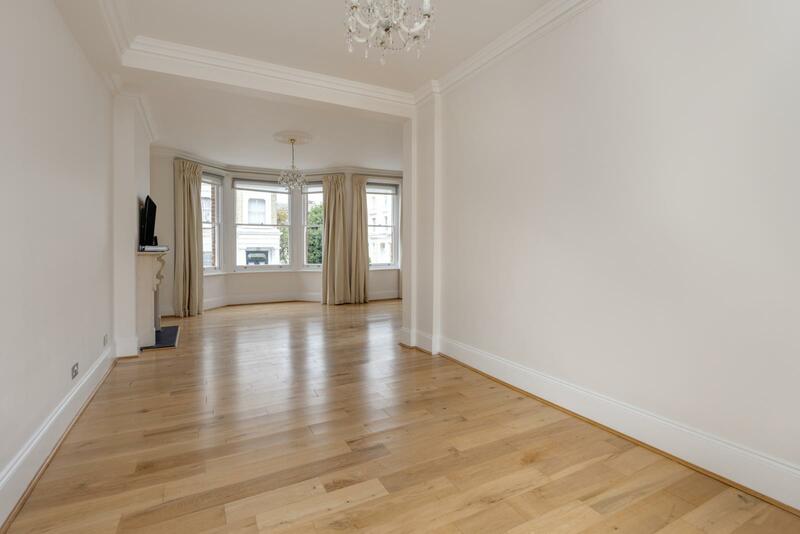 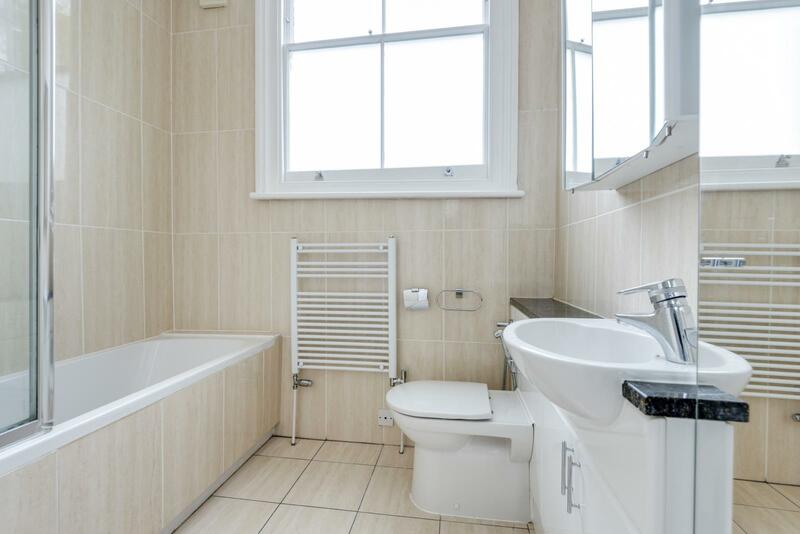 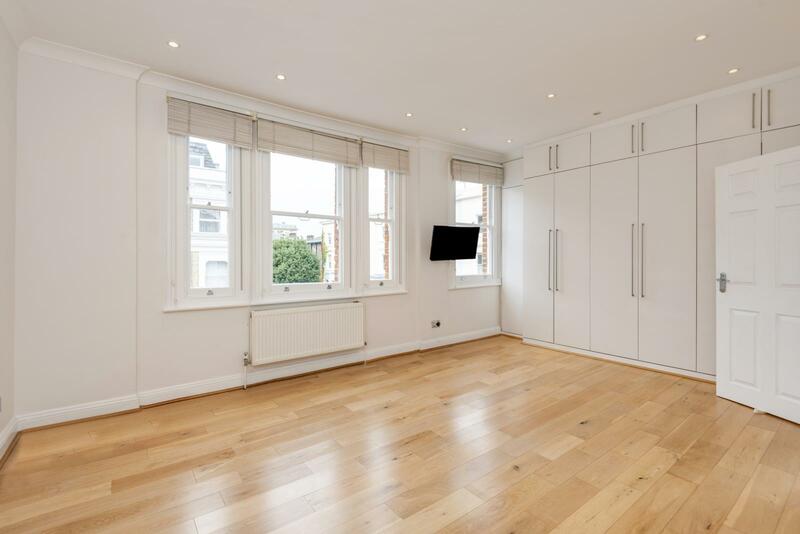 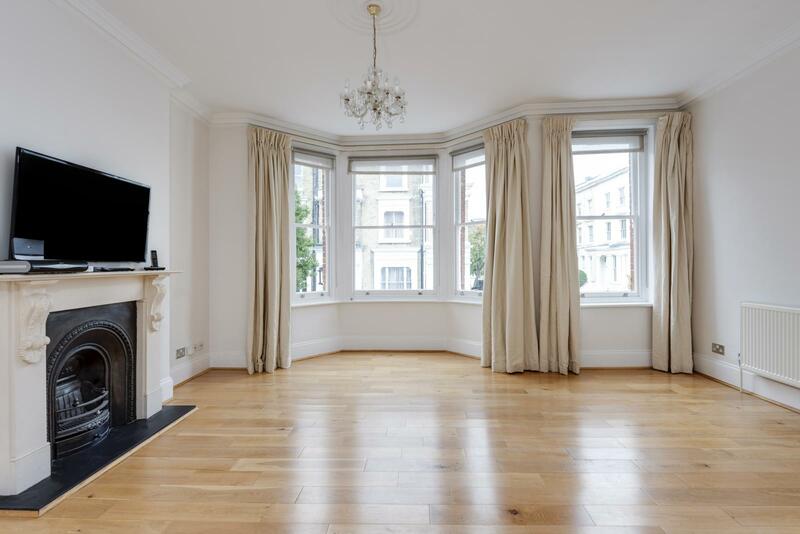 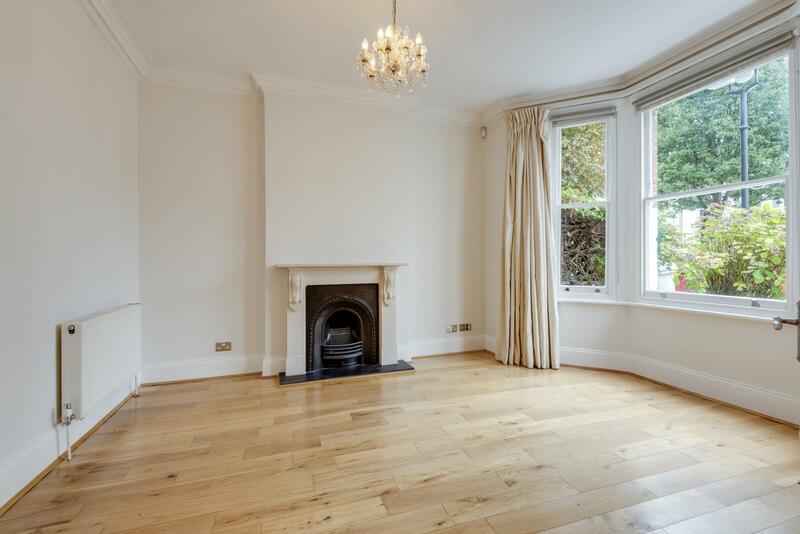 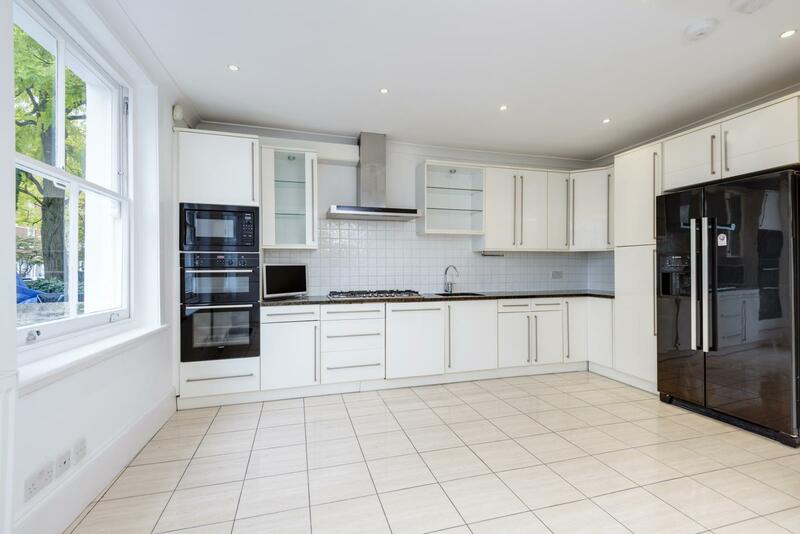 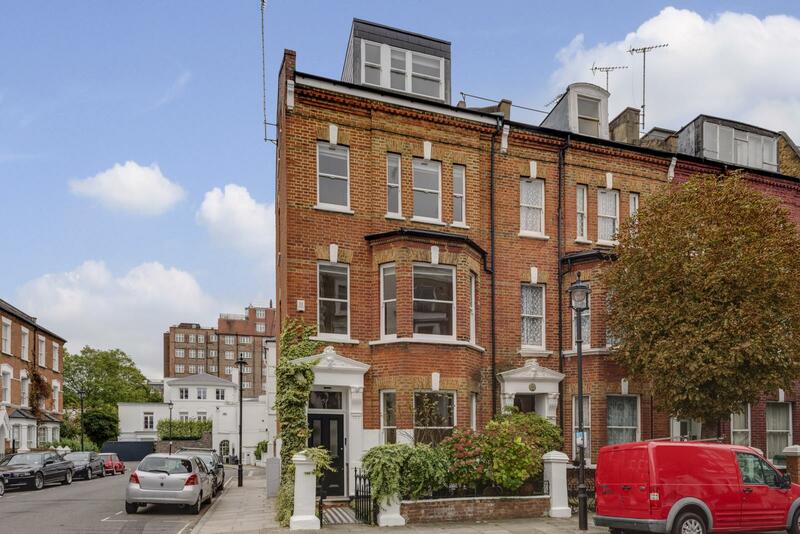 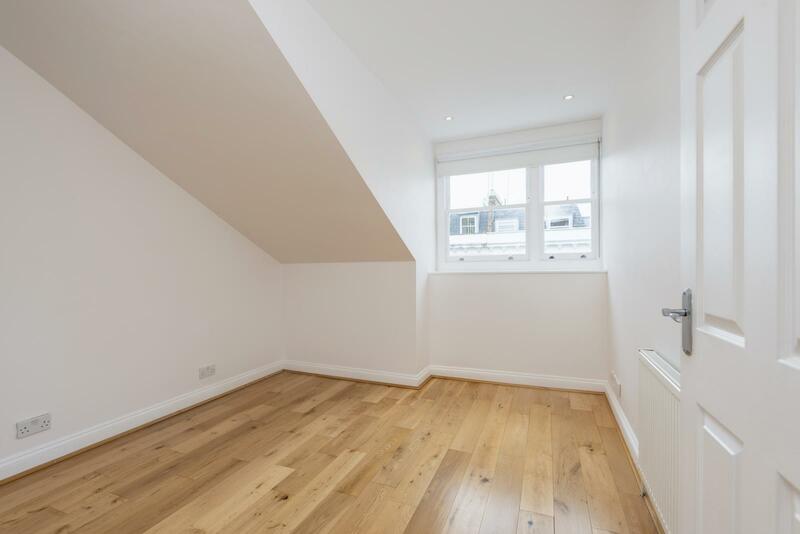 A superbly spacious, semi-detached period house located in the heart of St John’s Wood. 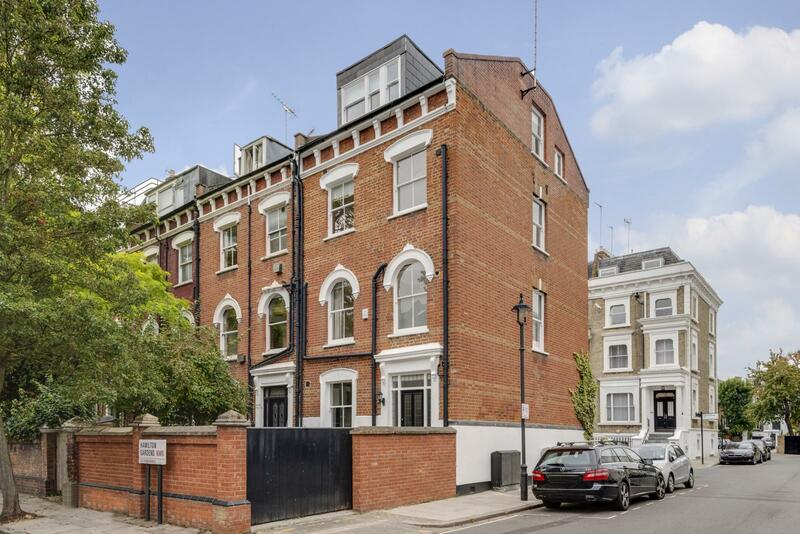 Hamilton Gardens is a very quiet back water yet is within very easy reach of both the American School and High Street and Tube Station in St John’s Wood. 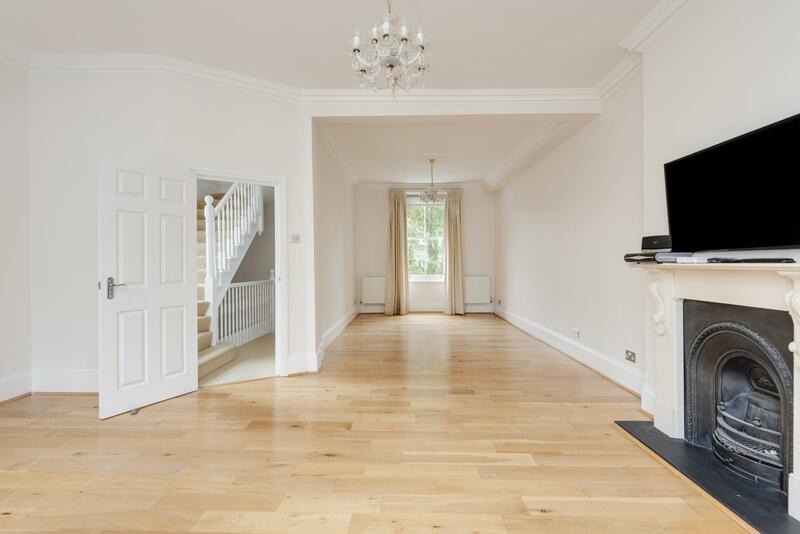 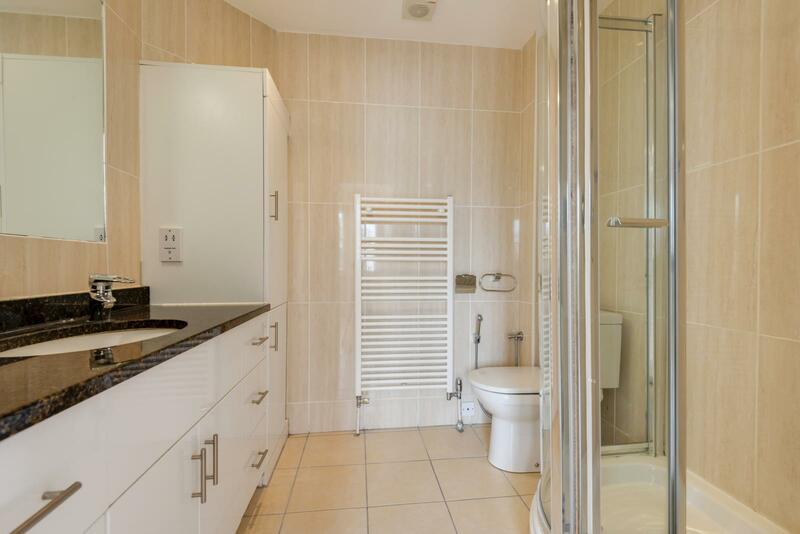 The house offers bright and elegant accommodation throughout and has generous living and sleeping space.